Choosing the right home inspector should be an informed choice, and we encourage you to do your research and call other companies. We are confident that the quality of services we offer will exceed your expectations. See our reviews ans testimonials. We offer an uncompromising dedication to provide the most thorough inspection possible, while educating and informing you about the functions of your home or potential home. When looking for an inspector, be sure to ask questions, and no question is too minor or inconsequential. We at Granite Inspection Group realize the importance of a home, and we would expect these questions and considerations from any homeowner or home buyer who values his or her own property or future property. Is the company certified and licensed? What is the level of service the company will provide? Are the inspectors Full Time or Part Time? Will the company’s inspector’s climb on the roof, go in the attic & crawl space, open the electrical panel, look for destroying insects and organisms and operate appliances and equipment? Are inspection hours flexible to fit with your schedule? Is there a written report provided? If so, when will you receive the report? Are you encouraged to attend the inspection & ask questions? Will you have unlimited access to the company for questions & follow up? Granite Inspection Group is ASHI Certified & New York State Licensed. Granite Inspection Group has an outstanding reputation –Solid Recommendations ….For A Solid Home!! See our testimonials page and reviews for a showcase of what our clients say about us. Granite provides thorough, exemplary service- just ask our clients. Granite’s inspectors are all career-oriented professionals, and are ONLY Full Time Inspectors. Granite Inspection Group will do all of the above. 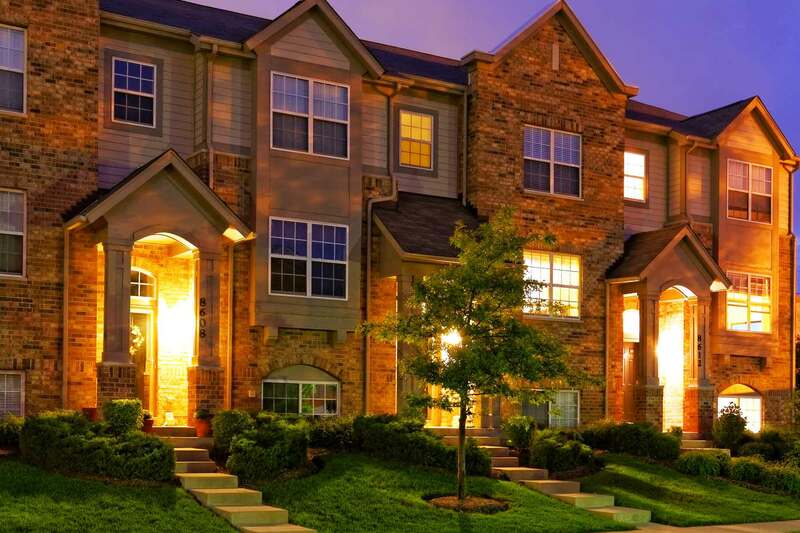 At Granite, we understands your busy lifestyle, and will do everything we can to make sure your inspection is scheduled and performed to meet your time table. Granite will provide reports with photos and most test results on-site. Granite Inspection Group encourages questions and attendance at all inspections. Granite is readily available for any further inquiries, and we want you to be confident in understanding your inspection results. Make sure gas, electrical and water utilities are on, lights are functional and all appliances are operational. Confirm that electrical panels, water and gas meters and all access openings to attic areas, eave and crawl spaces are accessible. If the home owner has aggressive pets, please have them secured before the inspector arrives. For safety reasons, inspectors are not allowed to turn on utilities, light pilot lights, power up or plug in appliances. Inspectors are not allowed to remove sealed or secured access openings or move stored items placed there by the owner. 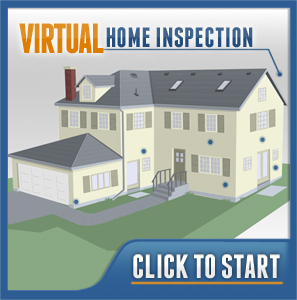 If you have special concerns about your home, be sure to let the inspector know. A great example would be if it recently rained and you saw water in the basement the last time you visited the home. However, your inspection occurred on a beautiful and sunny day and no signs of water were present at that time. You should express this issue as a concern.